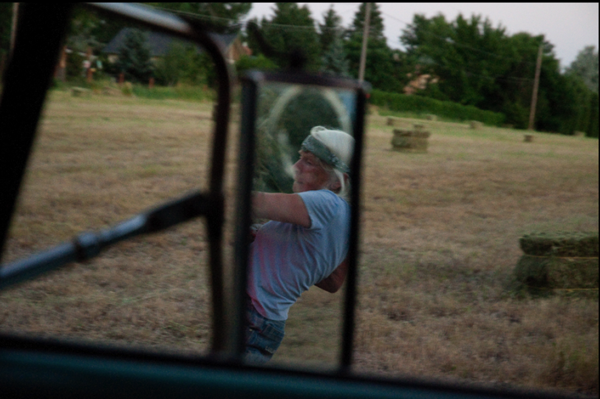 My artistic career has centered around two purposes: to produce excellent documentary work that highlights social issues and cultural history, and to empower others to document their own histories and surroundings. My goal has always been to tell stories, especially ones that strengthen the ties among people and communities. I am not content with seeing only my version of a story. Encouraging and instructing others to tell their stories has been an important part of my practice. …My grandfather’s family was from Bari, and my grandmother from Torretta, Sicily. My generation did not learn Italian, because my grandparents spoke such different dialects, and because they did not want to be associated with the crime-ridden immigrant neighborhoods in which they grew up. I, along with several of my cousins, have sought to learn more about our ancestral home. My grandparents carried with them all of their families’ Italian customs. For instance, they made wine in their own homemade barrels, kept St. Joseph’s tables, cooked traditional meals, and, of course, spoke Italian. They could afford to lose some customs, because their memory was already so vast. My generation, instead, must actively seek out and commemorate the customs which we find important. This is my relationship with southern Italy: part memory and part practice, and a desire to form a stronger, contemporary bond with southern Italy. 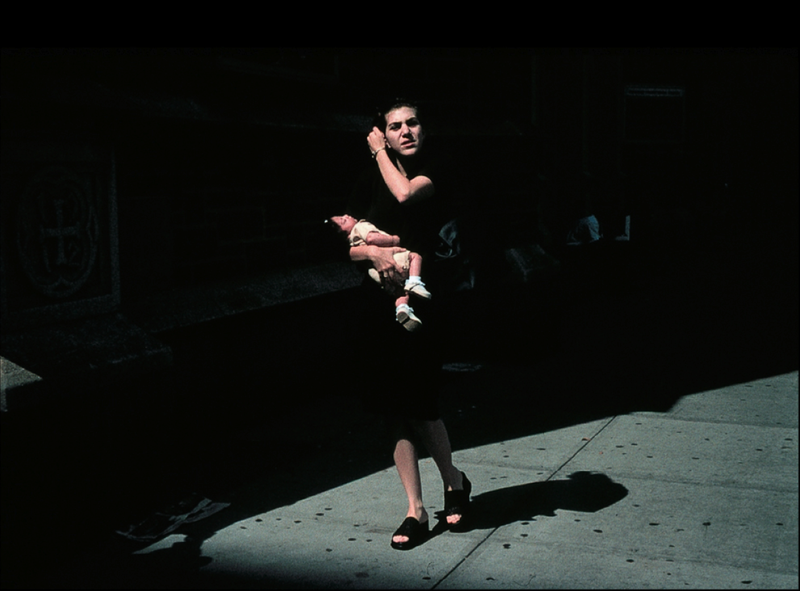 ©Matthew D'Agostino: " Madonna and Child. 84th Street and Broadway. New York City. " 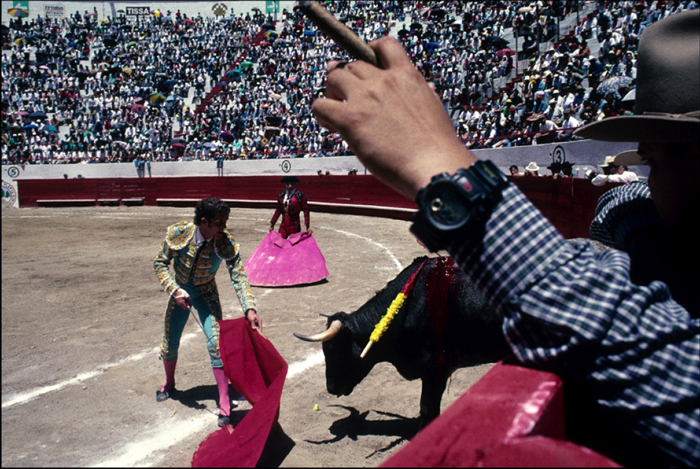 ©Matthew D'Agostino: "Bullfight and Patron. Guatemala City, Guatemala." 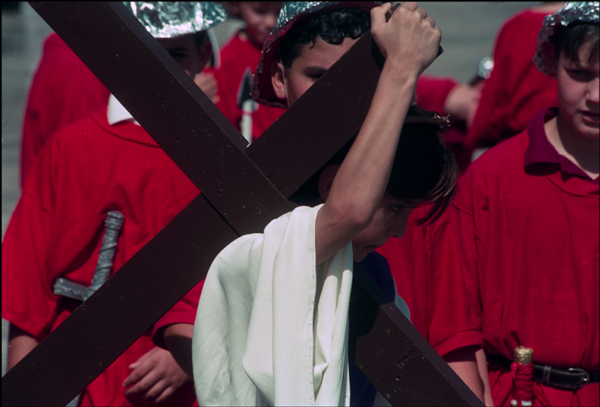 ©Matthew D'Agostino: "Stations of the Cross. Slidell, LA"
©Matthew D"Agostino: "Hay Harvest. Boulder, CO."